This segment kicks off the John McDavid Lehman episode. For more information about the rest of the episode, visit https://makeitinla.org/johnlehman . Stephanie Alves learned to sew when she was eleven, and over a decades-long career she worked her way up in the world of New York fashion. But only recently, when her sister-in-law was wheelchair bound, did she learn that people with mobility and sensory issues have unique needs that aren’t met by ordinary clothing. 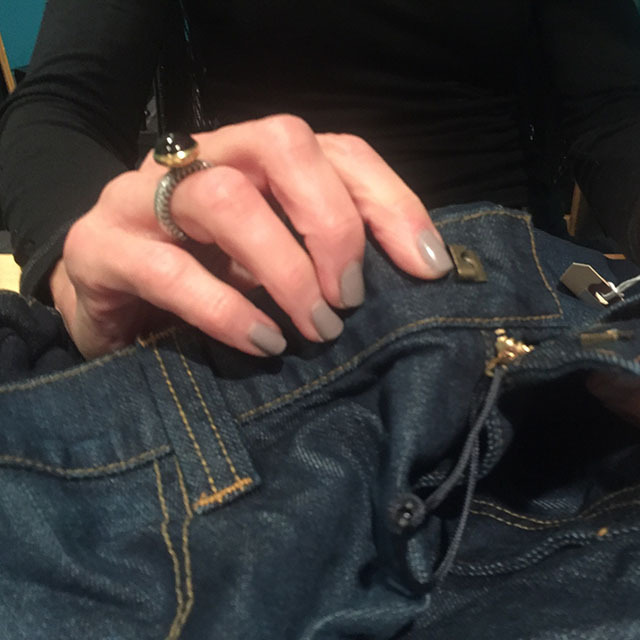 After she listened and learned through her tailoring business she discovered a huge untapped market for denim for people with adaptive lifestyles. 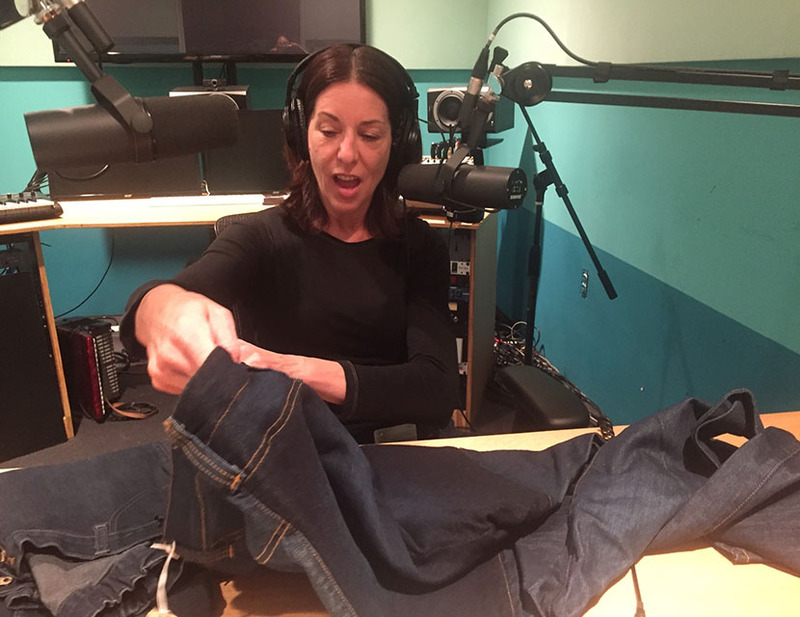 Her company ABL denim is pushing the envelope in fashion, distributing through retailers like Walmart, and demand is through the roof. We kick off this week’s episode with a segment about Stephanie’s clever designs and get some insights into iteration, customer discovery, and turning ideas into reality. 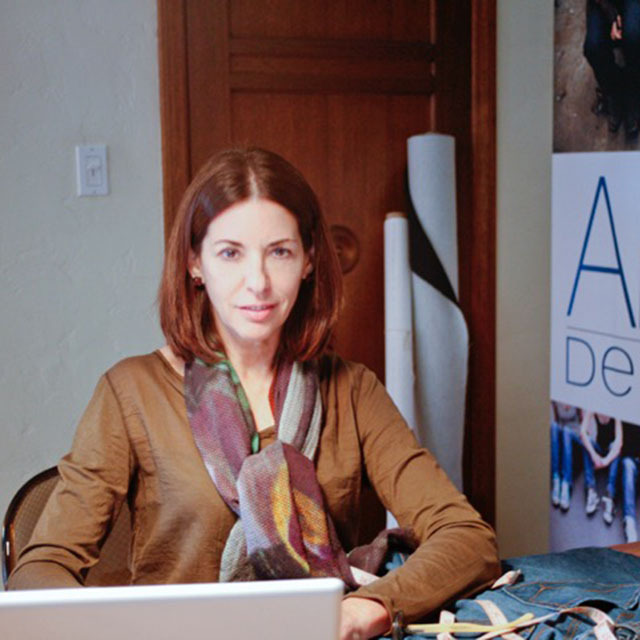 Stephanie Alves is the founder, CEO, and designer of ABL, LLC, dba ABL Denim, an inclusive design business dedicated to providing clothing design solutions for people with disabilities. Alves was inspired to create the company by her brother and stepsister who have developmental disabilities and mobility issues, respectively. 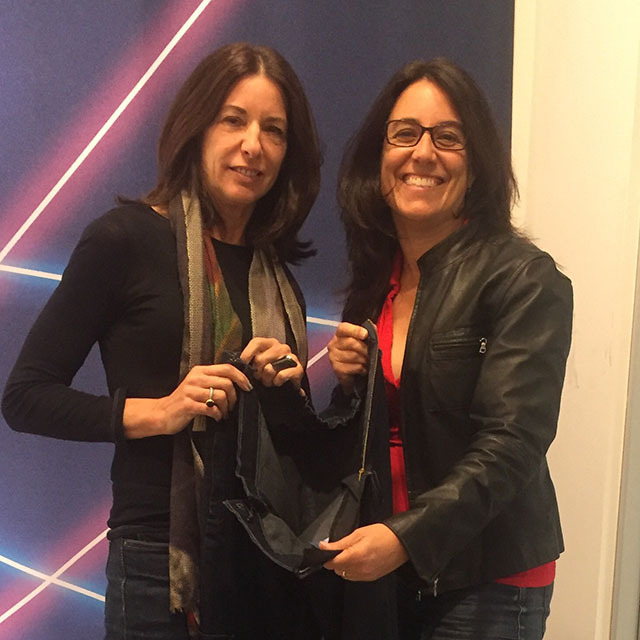 A fashion designer for over 25 years, Alves has extensive experience designing, managing, and implementing clothing collections produced around the world. As owner and proprietor of her New York collection with retail stores in the East Village and Soho, she sold her eponymous line to stores such as Seed Tokyo, Charivari and Saks Fifth Avenue. 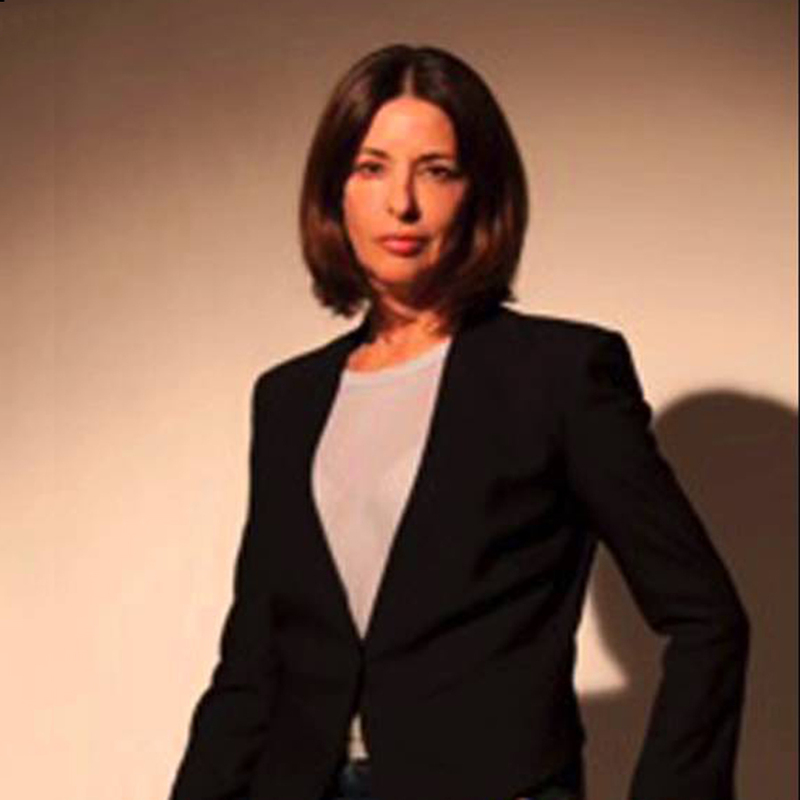 She has also designed or has been a technical designer for prominent companies including Limited Too, Gap Kids, and Ann Taylor Loft in New York and Harari in Los Angeles. Alves and her work was featured in publications including The New York Times Fashion of the Times Magazine and WWD. 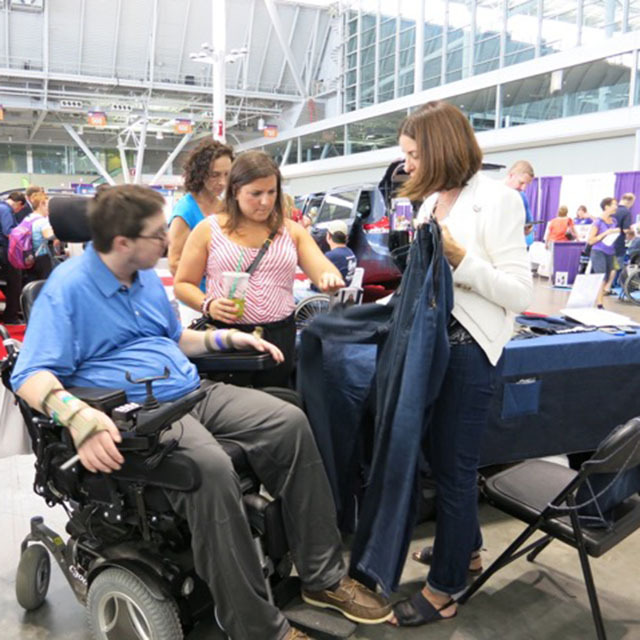 Today, ABL Denim has been featured on CBS2 News, Quartz.com, California Apparel News, the Christopher & Dana Reeve Foundation, New Mobility Magazine, Abilities.com, and Paralyzed Veterans of America’s PN News.